Our two- and three-bedroom West Lafayette apartments near Purdue University are perfect for students. In addition to being fully furnished, each apartment has large closets, a full-sized washer and dryer, and a balcony. Our private study rooms and computer lab with high speed Internet are great places to catch up on schoolwork, and our 24-hour fitness center and 24-hour game room let you unwind whenever you want. Sports lovers appreciate our basketball, tennis and volleyball courts, and just about everyone gets excited about our resort style pool. 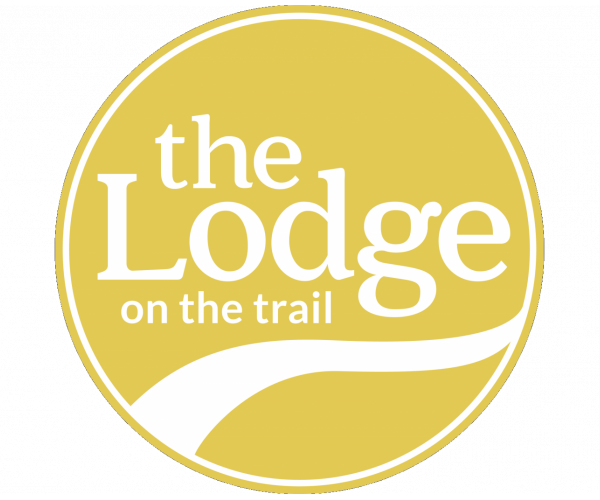 Here at The Lodge, you’ll never have to worry about Internet, cable, water, or gas bills, as their cost is covered by your rent. And speaking of rent...you’ll never be on the hook for your roommates’ share thanks to our individual leases, which are issued by the bedroom (not the unit). So what are you waiting for? Contact us today to schedule a tour!